For young people, age: 18-35 years. Bring your own towel, tramping boots or stable shoes, sun hat, sunglasses, raincoat, bathing clothes (for a dip in the cold – there is a lake nearby) etc. It can get very cold and even snow at this time of the year – so also take warm clothes! Beautiful, silent location, accessible by public travel or by car. Train schedules might change. There are only a few good connections per day, check online. With public transportation by train from Milano over Domodossola and finally by bus to Simplonpass: travel time around 2 hrs 30 min. With public transportation by train from Zurich over Brig and finally by bus to Simplonpass: travel time around 2 hrs 50 min. 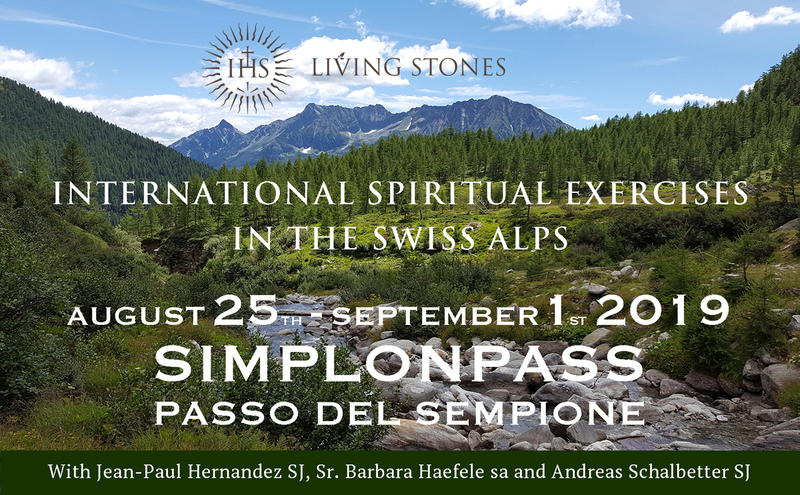 With public transportation by train from Genève over Lausanne, Sion to Brig and finally by bus to Simplonpass: travel time around 3 hrs 15 min.